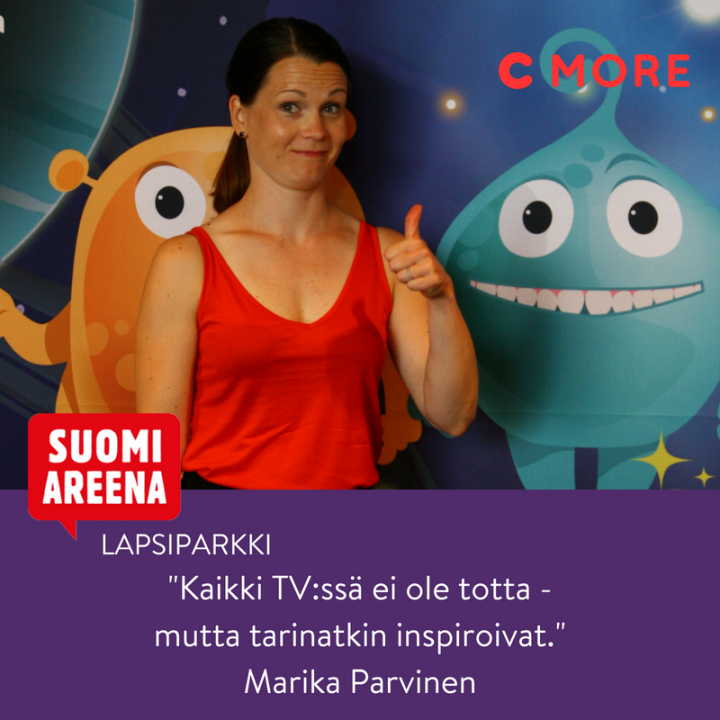 SuomiAreena is a televised live talk show that culminates into a live talk show event filmed in Pori each summer. On summer 2018 over 67,000 participated in the event in one week. 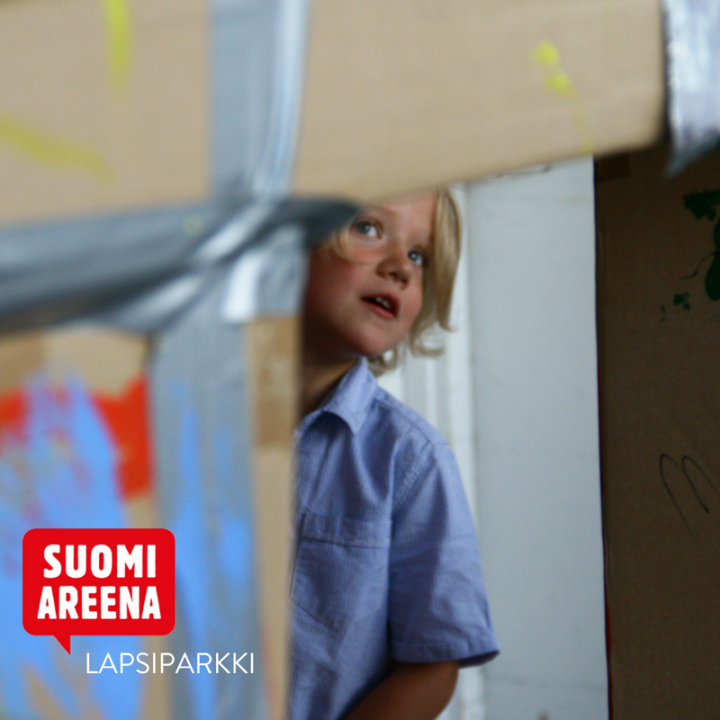 SuomiAreena Lapsiparkki (Childpark) was a pop-up summer camp, where children could attend the organized program for two hours per day for free of charge. 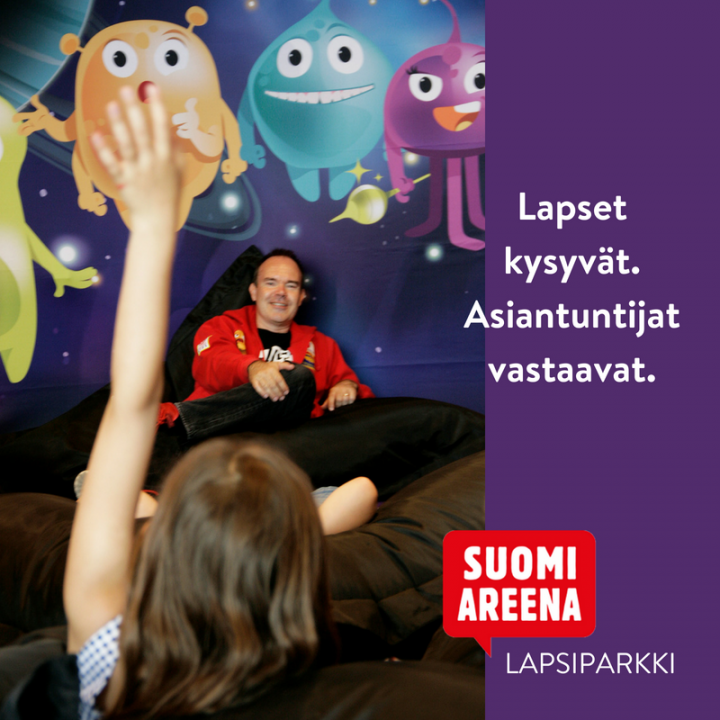 The SuomiAreena Lapsiparkki was made possible by C More TV channel, educational company Fun Academy and day care center Pilke, and sponsored by multiple corporate sponsors. The challenge was to communicate about the free child care event, and to create easily sharable social media content during the event week. 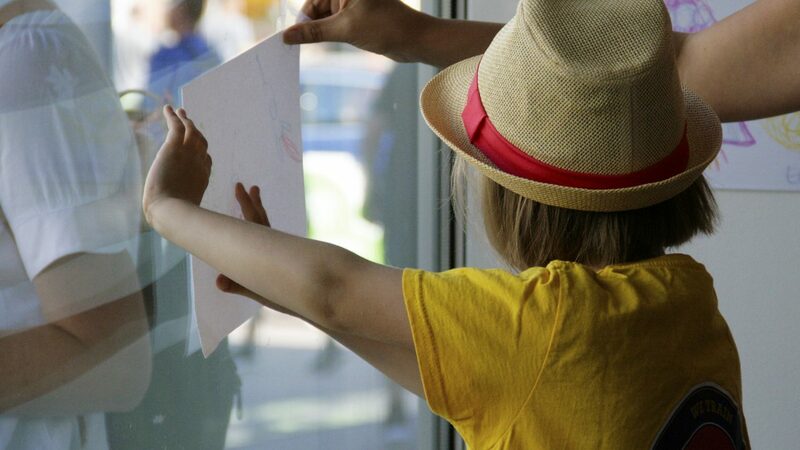 We had a 4-person team at SuomiAreena Lapsiparkki documenting the event. 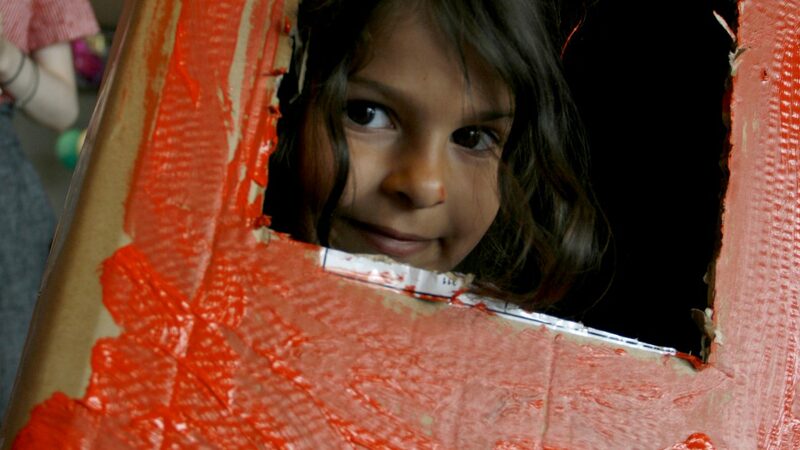 We created a visual image for the event social media coverage. We delivered a social media content package every afternoon with ready to post images & text. The social media content was used by C More, Fun Academy and many of the event sponsors including Levono, Taaleri, InterSport and CityMarket. We created daily IGTV videos, and a promotional video of the event. 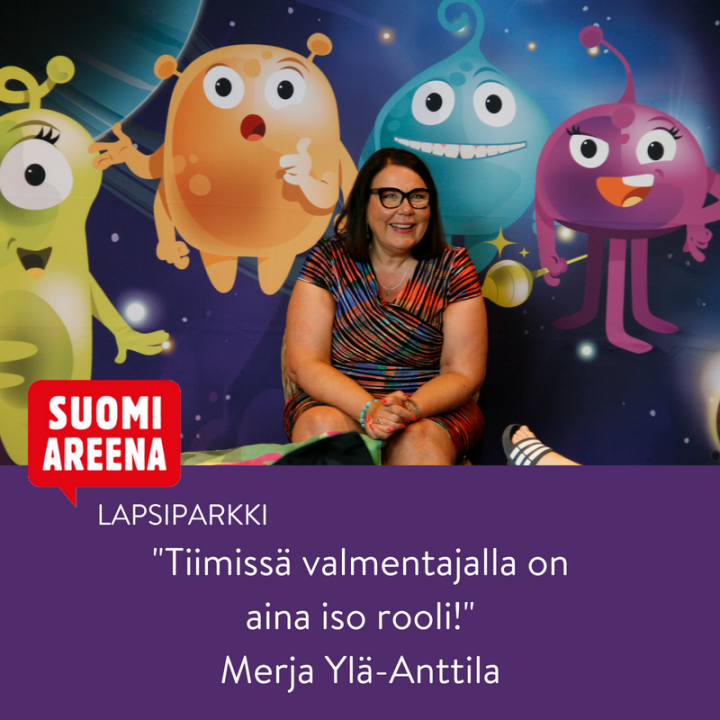 The videos were used by C More, SuomiAreena, Fun Academy and some of the event sponsors. We created over 20 ready-to-publish social media posts for sponsors of the event to use, including edited and branded images. In addition we published social media coverage from our social media accounts, including some images. We delivered total of over 200 photos of the event, and around 20 ready-written copy for social media, daily IGTV videos and promotional video of the event. We offer consultation and execution to get the best out of live events with a strong social media and content marketing approach. We offer social media content production, including live tweeting or same day content package delivery that includes anything from IGTV videos to Instagram images. At best we create highlights reels, interviews and recap videos of the live events you organize, sponsor or attend. We execute Twitter chats to promote events, engage with participants and to communicate about participation. 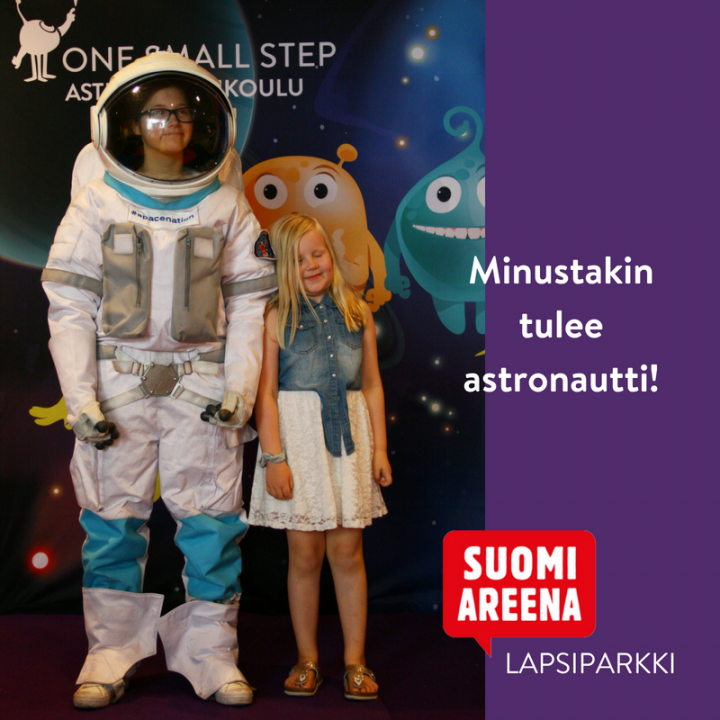 SuomiAreena Lapsiparkki is close to our hearts as we worked as the family team. 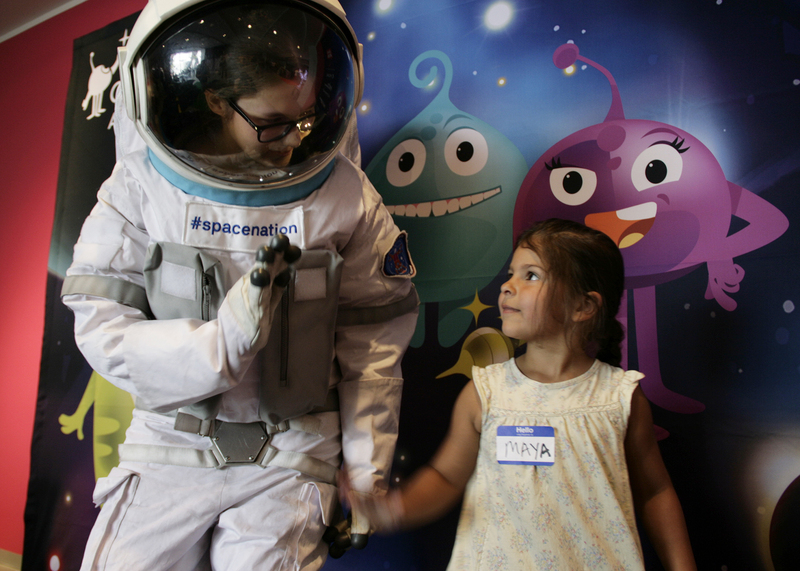 We even got Gabriella come with us to play the astronaut in the astronaut school-themed day care. Kristian took photos, and Isabella filmed video and did the video editing. Katja took the strategic lead and created the social media content.